Last week we saw a video review of the new iPhone XR smartphone, now we have another one from iMore’s Rene Ritchie. The latest video gives us a great look at the new cheaper iPhone and some of its features, the handset goes on sale this Friday the 26th of October. As a reminder the handset comes with a 6.1 inch LCD display and it is powered by the new Apple A12 Bionic processor. The handset comes with a choice of three storage options, 64GB, 128GB or 256GB. The device features a 7 megapixel TrueDepth camera on the front for Selfies, video calls and FaceID, the handset also has a 12 megapixel wide angle camera on the back that can record 4K video. 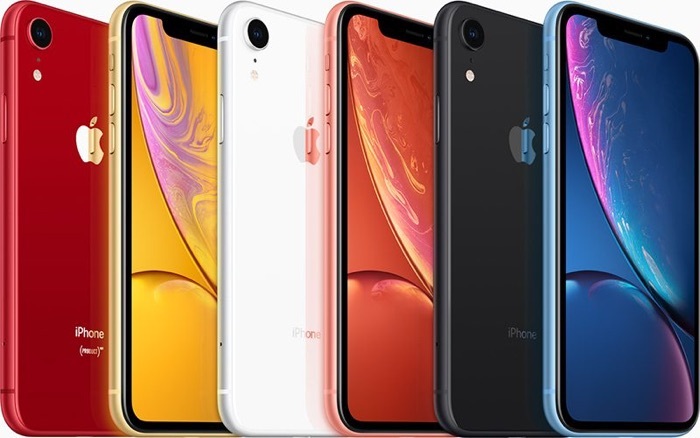 Apple’s new iPhone XR starts at $749, this is $250 cheaper than the iPhone XS and $350 cheaper than the iPhone XS Mac, we suspect this is going to be a popular device.